Dr. Kuno is selected “The Most Powerful Women in Washington”. 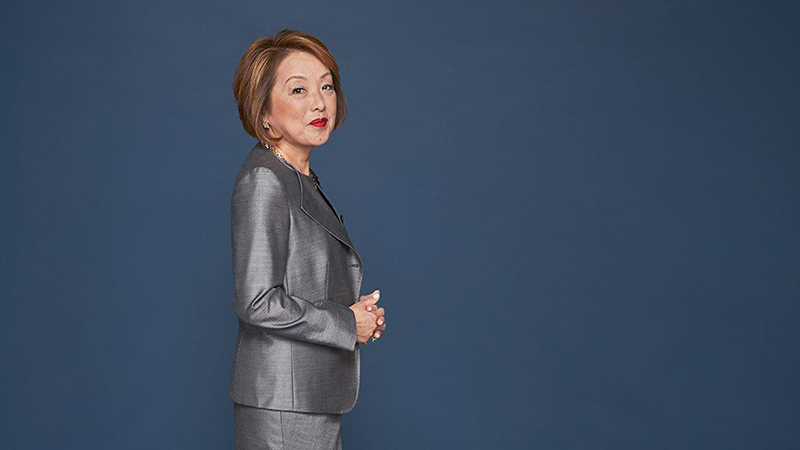 Dr. Kuno was selected “The Most Powerful Women in Washington” . Dr. Kuno gives a special lecture on Sugimoto Campus in Osaka City University.